Account Receivable Agent, Monica Hernandez, is responsible for collecting balances from defendants after a bail bond is posted with a payment plan. She enjoys helping customers, sympathizing with their stories, and understanding their situations. During her experience in the bail industry, she learned to understand the different customers we service and how sometimes their life changes completely after an arrest. Her optimism and winning attitude brought her the opportunity to grow professionally and be of great assistance to the Accounts Receivable Manager and Compliance Department. Monica also joins forces with Attorney Reveley’s staff to further process and execute small claims judgments. 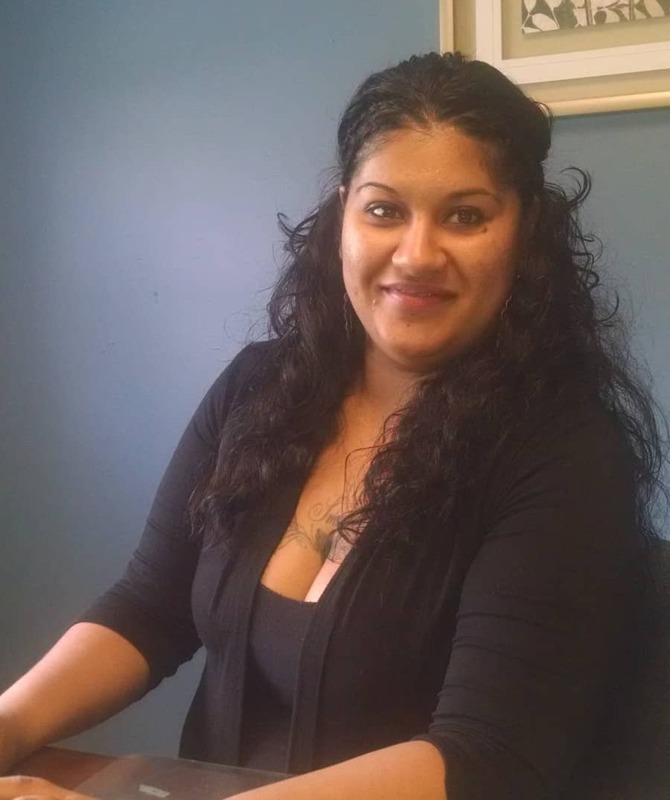 Monica is a Hartford native and mother of two children. She loves spending time with them and doing after school activities. As part of her goals, she is still trying to perfect portrait drawing to achieve her tattoos goal. Call and post bail today with payment plans offered by 3-D Bail Bonds.